India and Russia will soon complete the final negotiation process for the co-production of Kamov choppers. In view of the upcoming visit of Russian President Putin for the BRICS Summit and the India-Russia Summit level talks, the Indian Defence Ministry is busy giving a final shape to Indo-Russian defence projects. The Defence Ministry is in the process of finalizing the joint production of the choppers. India and Russia had already agreed on the deal to manufacture Kamov Ka-226 helicopters during the visit of Prime Minister Narendra Modi to Moscow last December. Kamov Ka-226 choppers are being built in India under a technology transfer agreement with Russia. In fact, agreement on the joint production of Kamov Ka-226 helicopters is the first project for a major defence platform under ‘Make-In-India’ program. The joint helicopter company is now expected to be incorporated and will later rope in a private sector partner to share work. India needs more than 200 Kamov choppers. Anil Ambani owned Reliance Industries or Pune based Kalyani Strategic Systems is likely to be private sector partner to manufacture the Kamov Ka-226 choppers. “As per the agreement, out of the 200 Kamov Ka-226 Light Utility Helicopters, the first 40 are to be made in Russia and the rest 160 will be made in India with transfer of technology and license for production. These light utility Kamov Ka-226 choppers will ultimately replace the Cheetah and Chetak helicopters. 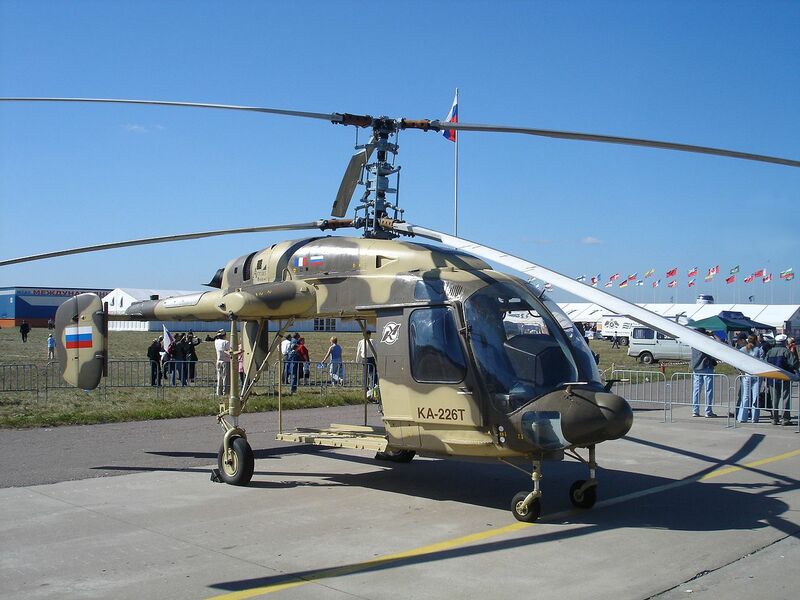 In fact, India wants to become an export hub for the Kamov Ka-226 choppers as several countries have shown their interest in buying this most efficient chopper. I think president Putin’s visit will definitely give a spur to Indo-Russian defence cooperation. India is still dependent on Russia for nearly 60 to 70 percent of its defence supplies and it will remain as such in the years to come despite our defence ties with US,” former spokesperson of the Defence Ministry and Wing Commander (Rtd) Praful Bakshi told Sputnik.